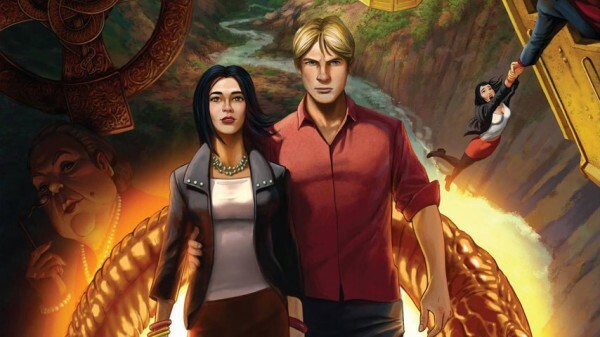 Broken Sword 5: The Serpent’s Curse, the Kickstarter-funded latest entry in a long-running adventure franchise, is coming to PS4 and Xbox One this summer. Broken Sword 5 has been given a release date as well as a new beautiful trailer. The game will be out September 4 on PS4 and Xbox One, priced $29.99/£19.99/€29.99. In addition to the digital version, a retail version that comes with a printed comic of the game’s prelude will also be available. Watch the trailer below, running on PS4. Broken Sword 5 has thus far been released on PC, iOS, Android and the PS Vita, but this is the first time it will be available for home consoles.